It’s now official: This morning, the Montreal-based company announced it’s closing-up shop for good. 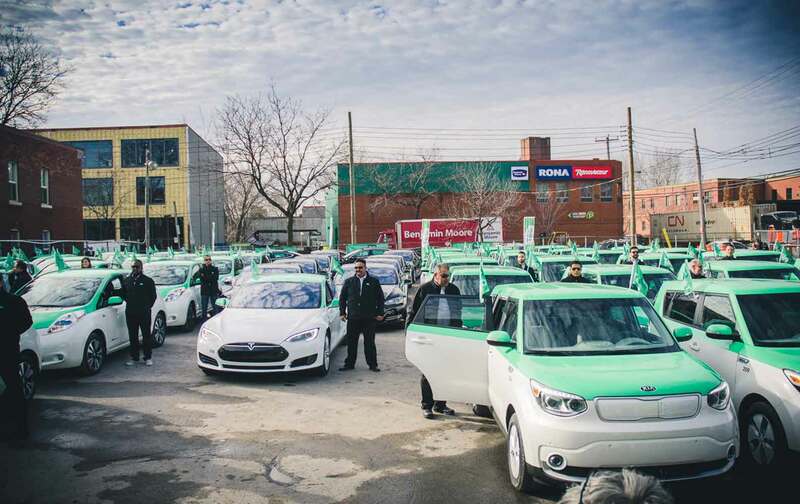 This means no more green Tesla taxis throughout the city, and more than 400 drivers are now out of job. The company’s drivers received noticed on Tuesday morning and it was confirmed to the press Téo Taxi would end its operations effective immediately. Operating 100% electric cars was simply not profitable according to the company. Taxelco, Téo taxi’s parent company had plans of restructuring the company in anticipation of placing itself under bankruptcy protection but decided at the last minute not to do so and simply closed the company. 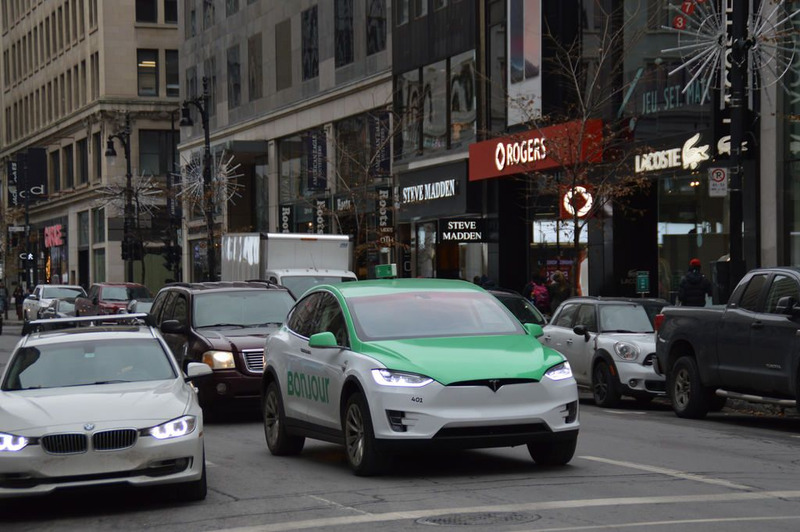 Between the hourly wages paid to drivers, their benefits, the cost of operating $100K Teslas and other electrical vehicules on top of expensive operation fees, Téo Taxi wasn’t able to survive in the harsh taxi industry. Teo taxi operated in ways similar to what Uber does today, with customers being able to order their cab via an app and tracking the status of their ride live.